It will have to maintain it’s momentum and not get swamped out by the fall festival films. The release date, Aug. 10th, isn’t ideal, but as other films have proven in the past, if it does well in the box office that may give it the legs for it to be in play come awards season. Focus has a lot on their plate, but a Spike Lee nod in Director + Screenplay is enticing. Super excited to watch this Grand Prix winner. Americans won’t have to wait long —- three months! Well, looks like we have a contender.. Currently has 98% on RT with an avg rating of 8.1 after 130 reviews and 83 on MC after 46 reviews. Opening in 1,500+ theaters this weekend, who’s watching? Just saw it, and so far it is my favorite film of the year (I still have so much more to see though). I don’t see it getting acting nominations, but the directing is tight, editing is fun, 35mm cinematography is beautiful, and the story is great. I think I’m gonna see it several times just because I liked it so much. My brother argued that it has some plot holes and some bold choices might divide people, but I think it has to be a BP contender (in addition to Directing, Adapted, Cinematography, and Hair & Make-up and Editing). 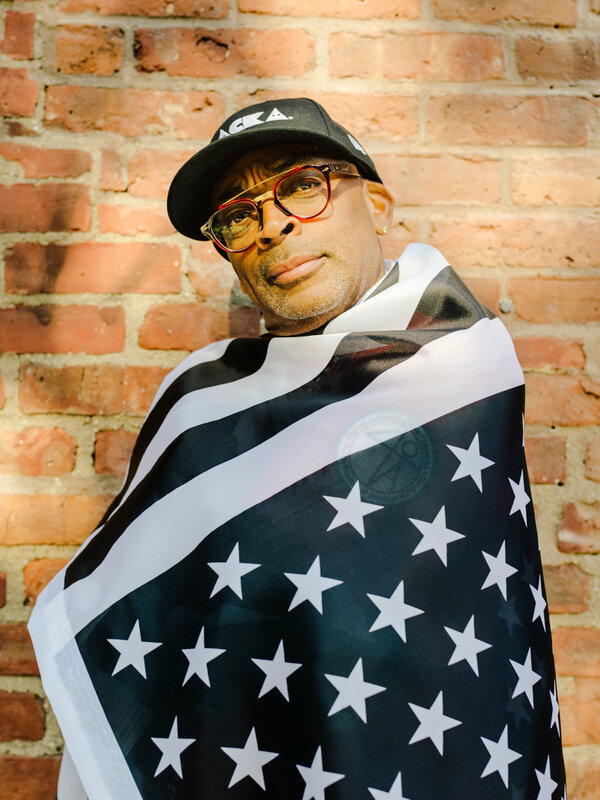 Spike Lee made the movie of the year. Lee should get picture and director noms, editing, screenplay, and cinematography noms as well. I also think John David Washington and Adam Driver should get acting noms. They weren’t flashy but they were superb. I just saw a screening of this tonight and WOW, this film is brilliant. 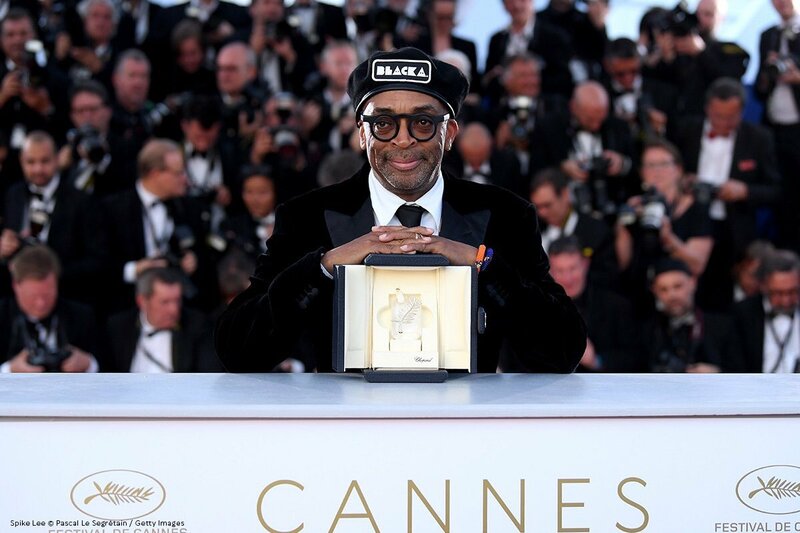 Spike Lee has crafted a masterpiece that is just fantastic. It’s funny, smart, timely, upsetting and gut punching. It’s a shoo-in for Picture, Director and Screenplay noms.. The acting and crafts were fantastic throughout and will hopefully get recognized as well. Easily the best picture I’ve seen so far this year. Agreed, JB. Best of the year so far by a considerable margin. It just fires on all cylinders. The ending just riled me up. The music was intense as hell too. Also should get a nomination for score. The reviews are incredible. 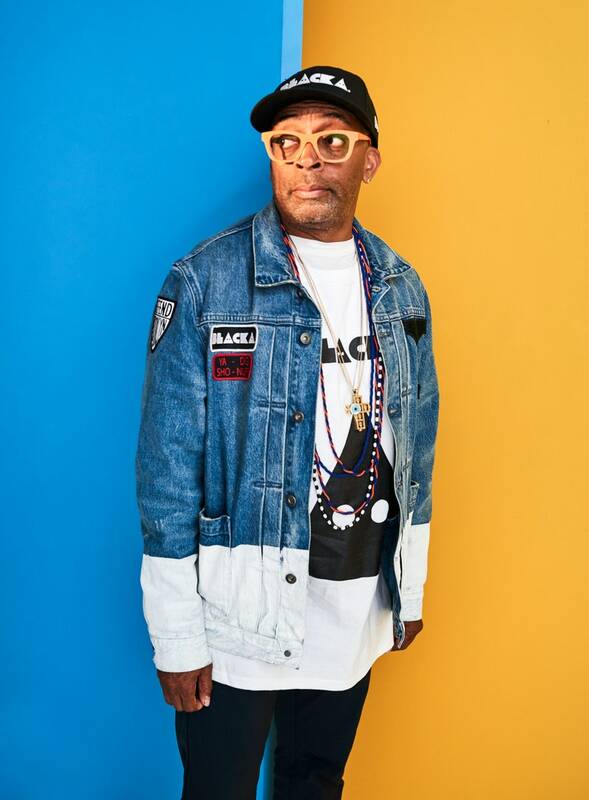 Congrats to Spike Lee.